There's some things in life you just can't live without....and I've got one for you scrappers...the Provo Craft Swiss Dots Folder. 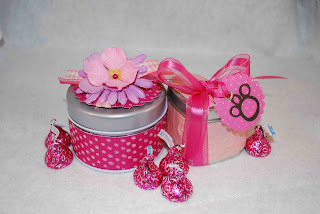 Here at Die Cuts R Us, we call it the "little black dress" of the crafting world. Something you "need" and will use over and over again. I have come to depend on the Swiss Dots Folder when a card or scrapbook page needs a little extra something that I can't figure out. When in doubt, I always turn to my Swiss Dots folder. I think everyone on the DCRU DT is addicted to it. 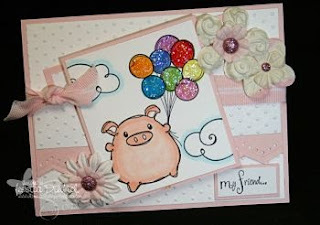 Here are some examples of my DT buddies cards. Visit the Die Cuts R Us store to buy the Provo Craft Swiss Dots Folder and all the new embossing folders that just hit the market. And be sure to scroll down to take a look at this weeks challenge and play along to be entered for a great prize. indeed amber!!! i agree 100% both the swiss dots folder AND the little black dress are a must!!! lol-it's a good thing i have both or i do not know what I would do! Awesome post, Amber and great comparison...it's definitely our go-to "little black dress" LOL! Beautiful creations from everyone! Wholeheartedly agree. I absolutely love the Swiss Dots folder..can't live without it! Great idea to turn it around and fill in the dots. Gotta try that! Swiss dots is my fav, Amber. Thanks for a great post. A rolling pin? Who knew!? That's a great idea!! I seriously need to get one! It keeps calling my name! I've already locked the storage cabinet, and I can still hear it. 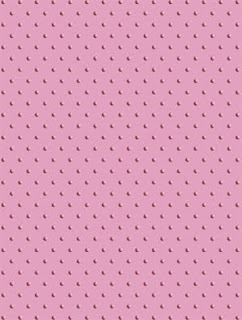 I have all of the embossing folders but Swiss Dots is so treasured, I have THREE. Just in case, ya know? Great post Amber! 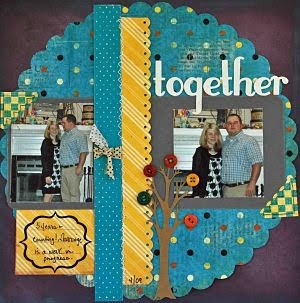 Love the idea of embossing an image backwards! Going to have to try that one out! 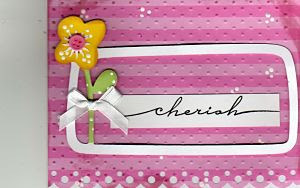 Swiss dots is absolutely one of my most favorite embossing folders! I use it all the time. i agree its the best folder yet! I agree - this one and d'vine swirls. And if you emboss on busy pattern paper - just sand it and it POPS!!!! Glad all you girls are Swiss Dots addicts too!!! 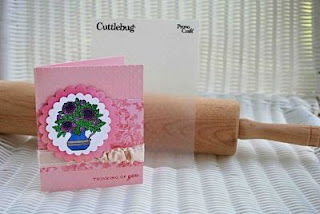 I can't believe your tip about using a rolling pin and embossing folders! This is finally my excuse to buy some of those wonderful embossing folders that I've been drooling over! I already have a rolling pin.. now to get the folders! Who knew? !